Nestor Miranda is the founder of Miami Cigar & Company who started off his business by importing and distributing cigars to the United States. The company is family run and was first established in 1989. As you can guess, this is where the name of today’s reviewed cigar come from. Apart from the brands that Miami Cigar & Company imports and distributes, they have also developed a few of their own lines such as Tatiana flavored cigars, Don Lino, Habanito, and the Nestor Miranda Collection. 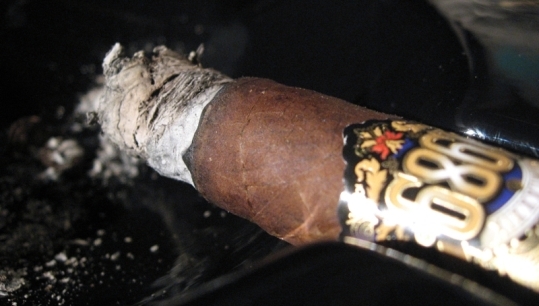 The Nestor Miranda Collection currently consists of 3 cigars, the Special Selection, Dominicano and the 1989. 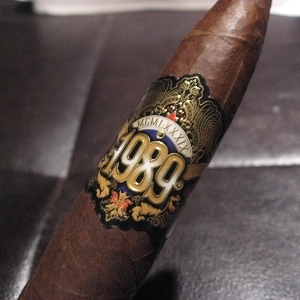 As mentioned, the 1989 commemorates the year that Miami Cigar & Company opened their business. 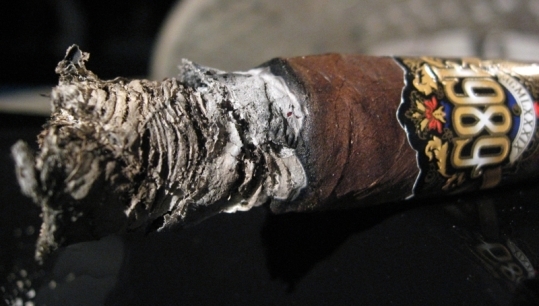 This particular cigar is produced in the My Father Cigars factory in Esteli, Nicaragua. If you’ve ever had any of the My Father cigars you will know that this factory is known to produce some great cigars and great quality. 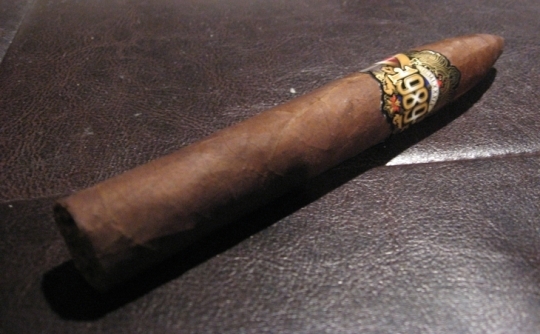 This was a nice Medium bodied and easy smoking cigar. 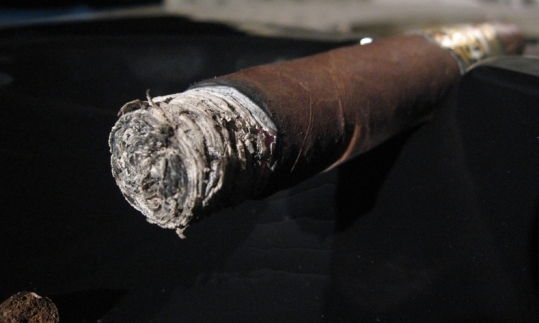 It had some interesting spicy and earthy notes paired with a nice smooth cedar backing throughout the smoke. 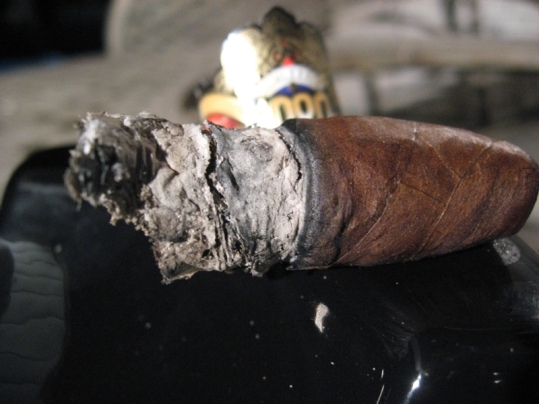 There was a good amount of smoke, the burn was fairly smooth with just one small correction, and the ash was nice and consistent. This is definitely worth trying, especially if your a fan of some peppery notes without it being over powering. I found the finish to be a high point of this cigar with it mellowing out and the flavors mixing together smoothly and enjoyable. 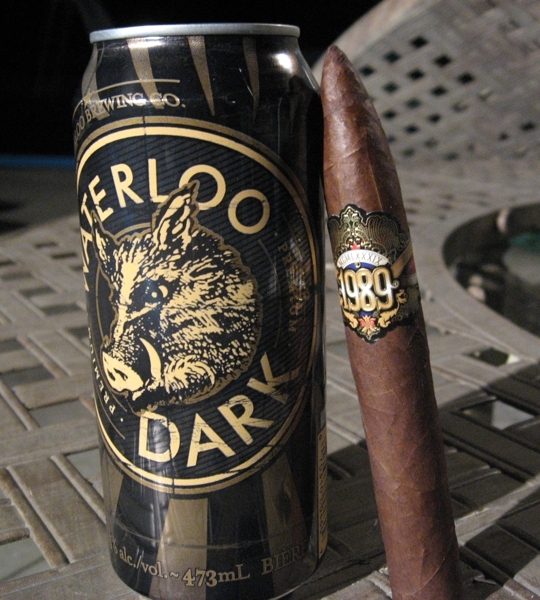 Today’s pairing was a Dark Ale offering from a brewery not far from me called Waterloo Brewing Co. This is a tasty Dark Ale but it’s not too bold or strong. I found it to be smooth and tasty. I also paired this beer with the A. Fernandez Signature Series recently, check out the review to read more about the pairing. 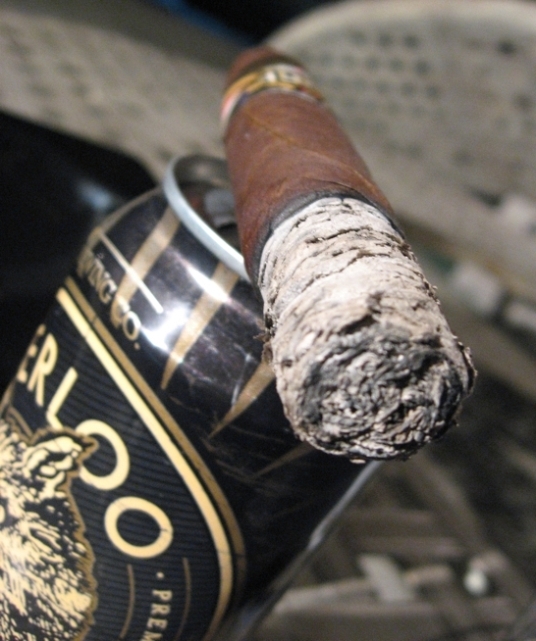 With this specific pairing I found the Dark Ale to be a bit light for the peppery notes on this cigar. I think it would have paired much better with a stout or porter if I wanted to stick with beers. Other good pairings could have been Scotch, Port, a strong coffee or some dark soda. 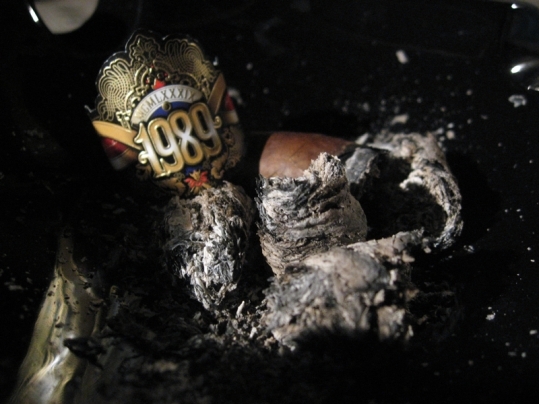 I had another Nestor Miranda Collection 1989 with Grahams LBV Tawny Port after writing this review and it paired perfectly, a nice counter-balance with the pepper and spice notes.